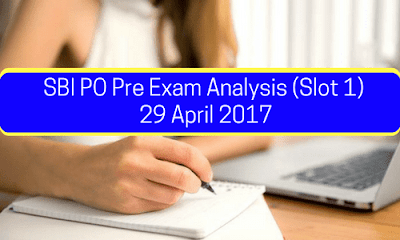 SBI PO Pre Exam's Slot 1 is over now and we are here with the detailed exam analysis. 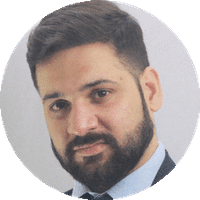 The level of exam was easy to moderate and students with good command over English and short-cut tricks did not find it difficult at all. So, without wasting any moment, we start the exam analysis. First, give a look at the overall exam level. The exam varied between easy to moderate and attempts between 70-78 can secure your seat in the mains. English section was not tough. The reading comprehension passage was easy to understand but phrase replace was quite a surprise because students were expecting an error detection set in the exam. Overall, English section had easy to moderate questions and students did not face much difficulty to attempt it. The ideal attempt for this section is 18-22 questions. This section had easy to moderate questions. 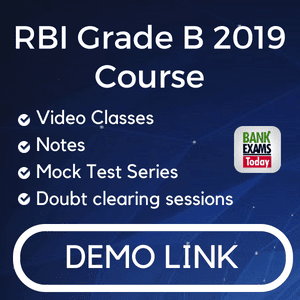 Number series was very easy and miscellaneous questions were based on time and work, profit loss, averages and ratio and were quite easy for students who practised all the tricks and shortcuts. DI Set had moderate questions and inequality did not bother students. The attempt of 20-25 questions will be considered a good attempt for this section. This section had 23 questions on puzzles and seating arrangements, based on linear order, circular order, ranking and RC based. Basically the whole section moved around these few topics and other sections like coding-decoding, blood relation had low weightage in the section. Inequality questions of 5 marks were not very difficult. Overall, the perfect attempt for this section is 26-30 questions.